Logos we have branded on our bottles and more! 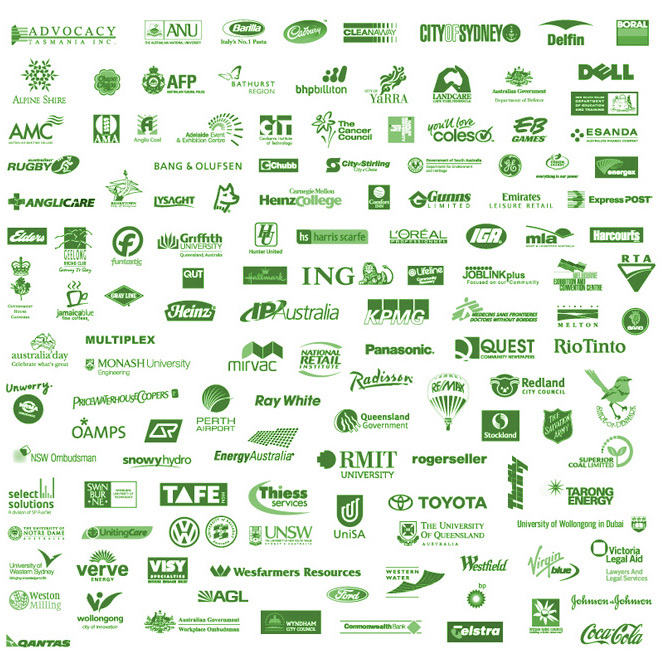 We have put these logos on our range of products over the years! Legals: we are obliged by law to inform that our company makes no claim, real or implied that the above logo or brand owners endorse our products or services. These logos are displayed to asure you of the scope of our branding work.